In recent weeks we have noted that in the tumultuous seas of spurious, pointless and head scratchily strange collaborations, a creative coming together that works on more than a mere press or cash cow perspective are most rare. Our eyes often glaze over as the conveyor belt of releases trundles on but when we do encounter a collaboration that makes perfect sense, we leap to attention. 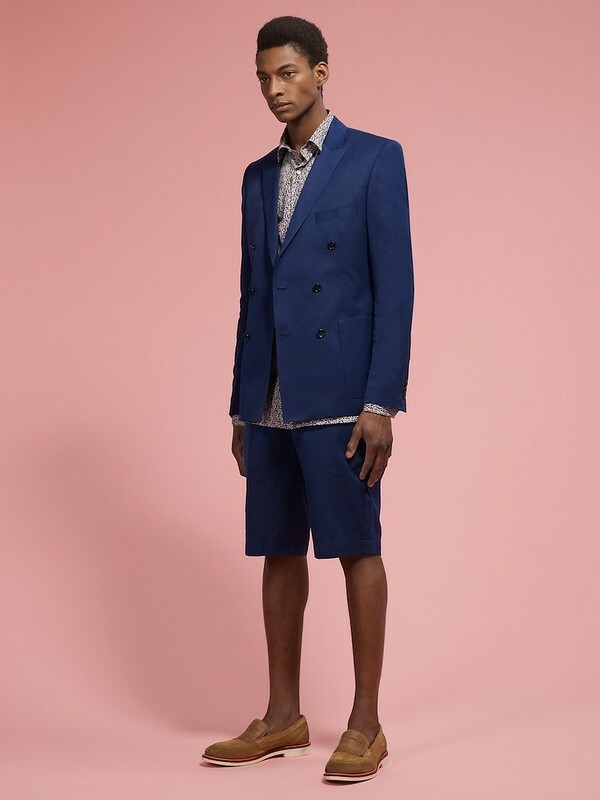 Since its debut for SS10, Joe Casely-Hayford for John Lewis has always delivered. The High Street just got that bit more interesting. Now, you should recall how we fell for the charms of the debut thirty piece capsule collection back in January 2010. It was a celebration of the very best of authentic British design whilst providing an enticingly complete everyday wardrobe, encompassing everything from jackets to shoes. It was, not surprisingly, extremely well received and has only grown in subsequent seasons. 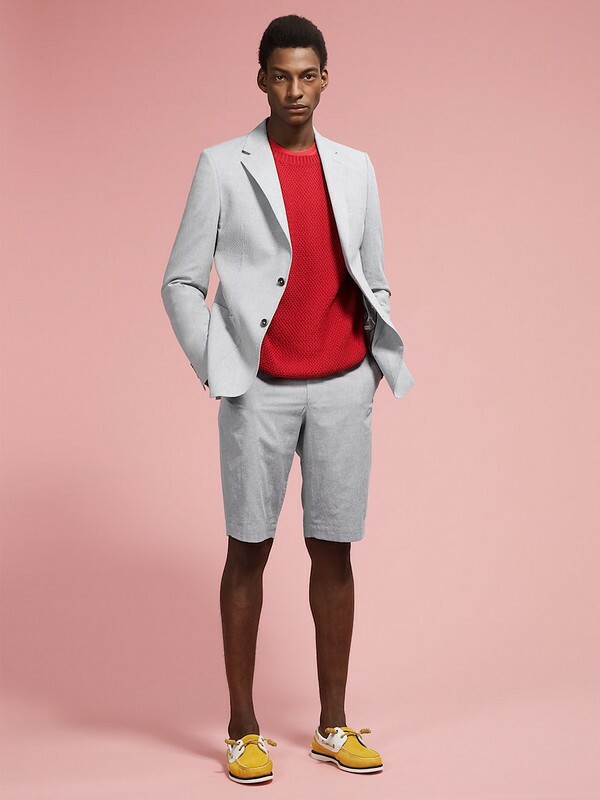 Over the last two years, Casely-Hayford and John Lewis have worked hard to build upon this concept of collaboration with the finest manufacturers to create a a highly considered range of future classic designs for contemporary men who appreciate, design, quality and attention to detail. In essence this is a collaboration that brings seemingly specialist products to a wider audience without losing any of the integrity that make their products special. Having established a strong following through exclusive collaborations with some of the UK’s finest heritage manufacturers, Casely-Hayford continues to celebrate craftsmanship and home grown British manufacturing by joining forces with a new collaborator (but long known to us), British Outerwear manufacturer, Cooper and Stollbrand. Orde Ventile Mac in collaboration with respected British outerwear manufacturer, Cooper and Stollbrand. A technical summer macintosh that comes with heat sealed internal seams for increased water resistance and contrast leather pocket fastening detailing. This puppytooth blazer from is a single-breasted design that's cut using traditional Savile Row methods. 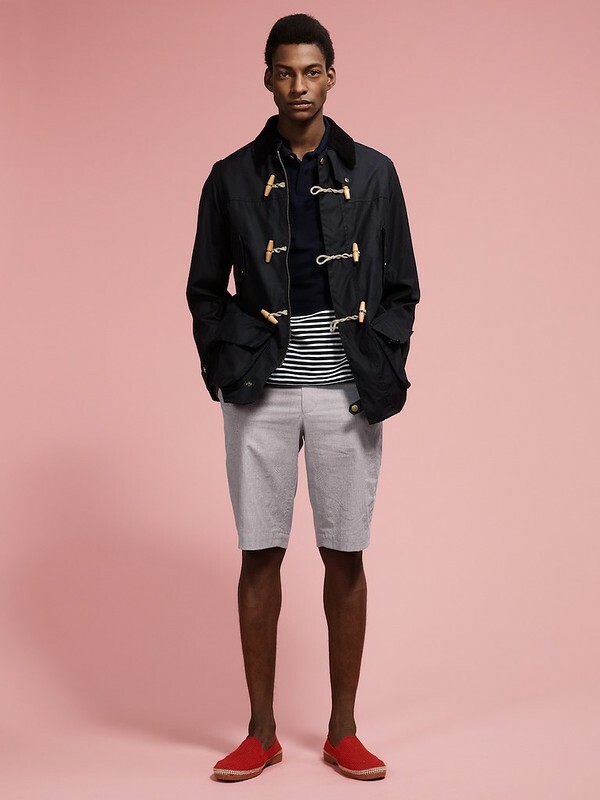 A fusion of two great British design icons (the classic Barbour jacket and the original naval Duffle coat) the Chilworth coat has been developed as part of the successful collaboration with Barbour. The double-breasted Amara Pique Blazer is an enticing blend of smart and casual. A laid back peaked lapel jacket with bluffed on patch pockets (applied without visible stitching) and made from fine two fold Italian shirt weight cotton, it can be worn either as part of a suit or a semi-formal blazer. A hardy, practical jacket made in tough new waxed cotton which takes its colouring from the natural tones of the desert. In contrast to its hardy exterior, the Bedu jacket features a fun and vibrant contrast under collar and is half lined in an African influenced Liberty print - reflecting Casely-Hayford’s seasonal theme. 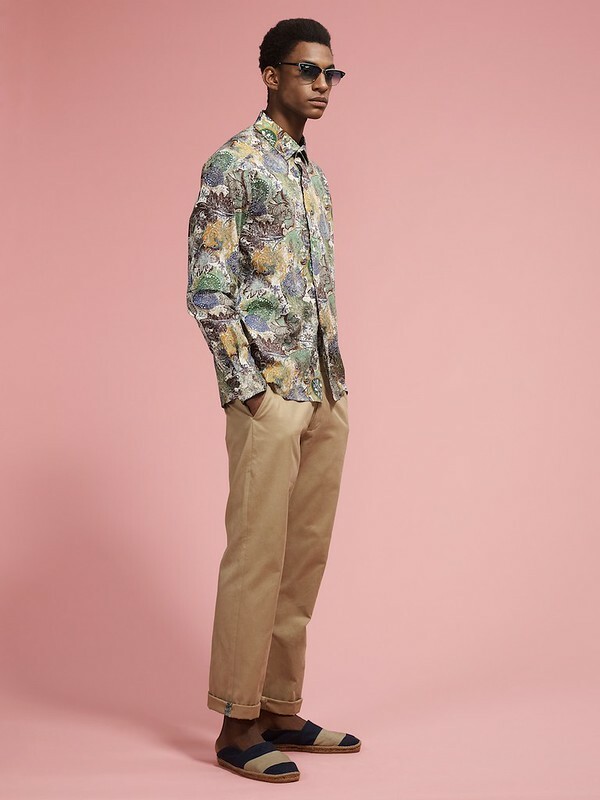 Collaborating with the famous British emporium for another season, the Samuli Jungle shirt takes its print from the Liberty archive. 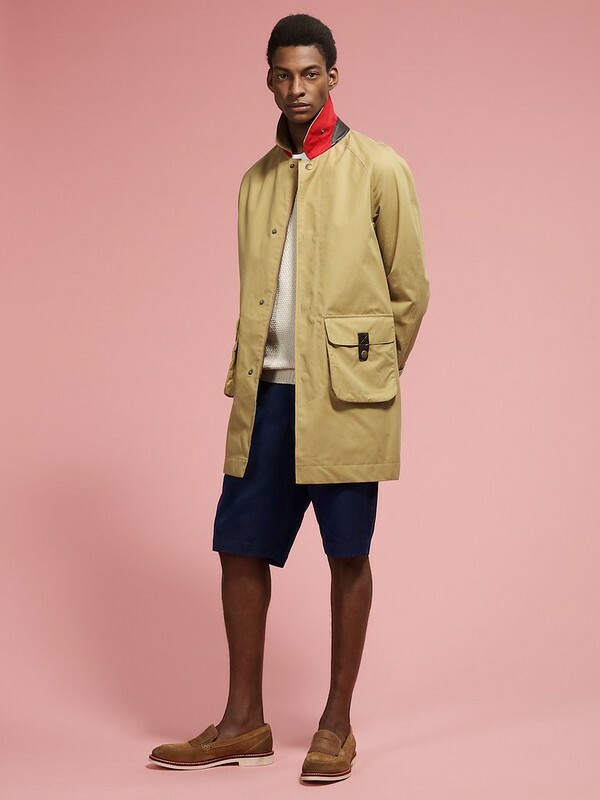 Following initial success, it is great to see that Casely-Hayford and John Lewis have been able to consistently evolve the collaboration to offer some of the finest collections available on the High Street whilst shining the spotlight on the British sartorialism, craftsmanship and manufacture. i've just read a short walk....loved it and i can see why it's in the top 20 adventure books/diaries ever. so i'm really interested in hearing the influences from each of these collections.